Moleskine's latest digital-paper combination, the Smart Writing Set, has the style of a tablet and the convenience of digital manipulation. Paper may never go away, but there are a slew of digital notebook alternatives that make managing notes more convenient, such as Evernote, OneNote, and Google Keep. 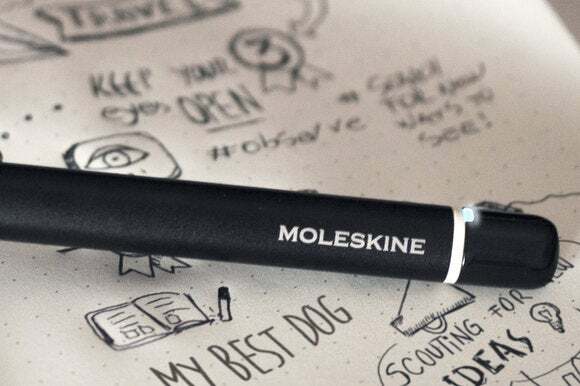 To keep pace with its virtual rivals, legendary notebook maker Moleskine is adding yet another digital-physical hybrid to its Moleskine+ collection, which already includes “digital enhanced objects” such as the Livescribe 3 Smartpen Moleskine bundle and the Evernote Smart Notebook. On Wednesday, the company announced a new electronic pen and paper notebook combination called the Moleskine Smart Writing Set. When paired with a companion mobile app for Android and iOS, the Smart Writing Set can transcribe your notes made on paper to digital formats. The company says it currently does not have any plans to create a universal Windows app to transfer notes directly to a Windows 10 device. The centerpiece of the Smart Writing Set is the pen, called Pen+, created by Neo Smartpen, a company that also sells digital pens under its own brand. Similar to the Livescribe 3 smartpen, Pen+ includes an infrared camera that records your movements on paper and sends them to the accompanying mobile app via Bluetooth. Notes can be beamed to the app in real time or up to 1,000 pages of data can be stored inside the pen for later transfer. 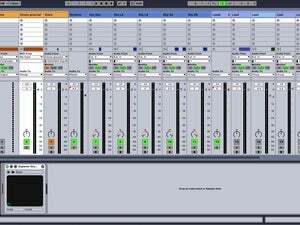 The system even allows for editing of notes on physical paper. The pen is only half the equation, however. 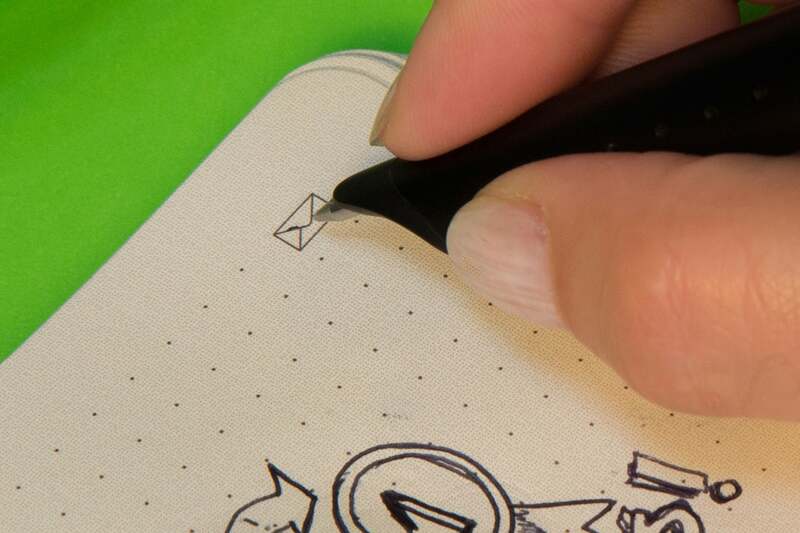 The set's specially-designed paper notebook, called a “paper tablet,” is also mandatory since it includes a grid that the pen uses to record your notes in digital form. 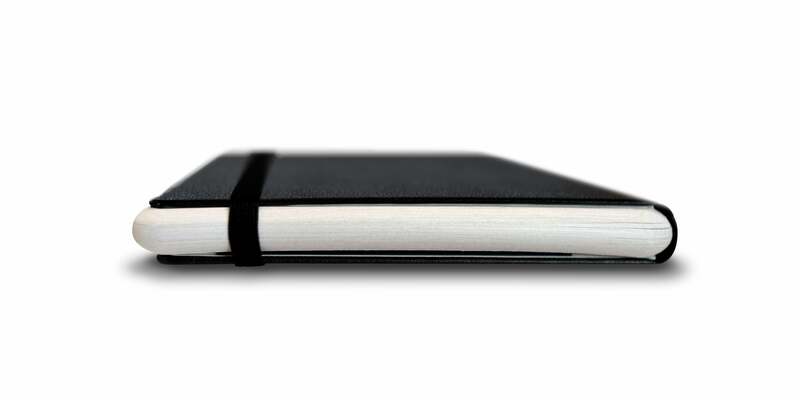 As this is Moleskine, the notebook has a unique style with paper pages designed by noted Italian industrial designer Giulio Iacchetti. Moleskine calls the notebook a “paper tablet,” because the pages inside have large, rounded edges, which are reminiscent of a tablet when you look at in profile. Once your notes are inside the app, you can share them in a variety of different file formats, such as text, PDF, image, and SVG. You'll also find various features and advantages you’d expect from digitizing your notes, including sharing, copying, text highlighting, and tagging for easier searching. Each paper page also has some “digital integration” thanks to an envelope icon that, when checked, automatically attaches your note to a new email message on your device. Why this matters: Moleskine’s latest paper-digital combination comes just after Microsoft made a big deal about digital inking features headed to Windows 10 this summer. In fact, Microsoft’s Bryan Roper said the company wants Windows 10’s digital inking to offer the “naturalness and speed of pen and paper with the power of a PC.” Moleskine’s system won’t offer fancy features like Cortana and Maps digital ink integration. Nevertheless, for pure transfer of notes and sketches the Smart Writing Set may be preferable to writing on a Windows 10 device since it includes, you know, actual paper. The new Moleskine Smart Writing Set is available now, but if you were expecting a bargain look away. 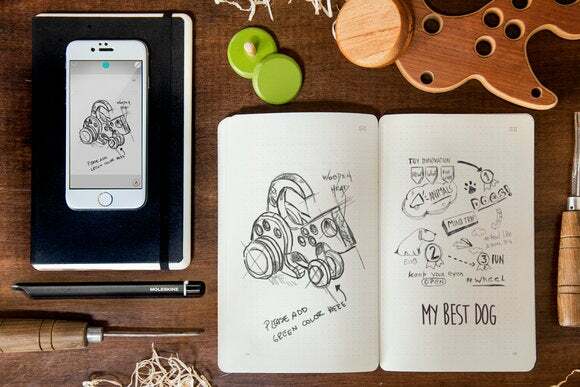 The Paper Tablet and Pen+ will set you back $200 (the app is free). Most of that cost is for the pen, however, as supplementary paper tablets are just $30. 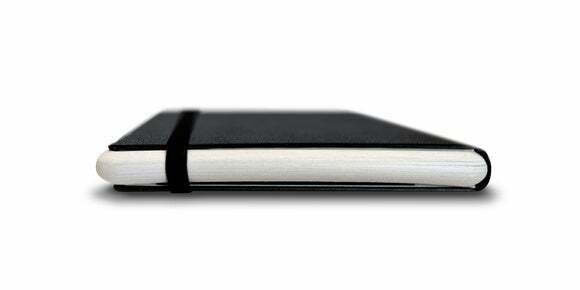 You can buy the Smart Writing Set on Moleskine’s site, Moleskine shops, and other select retail outlets worldwide.